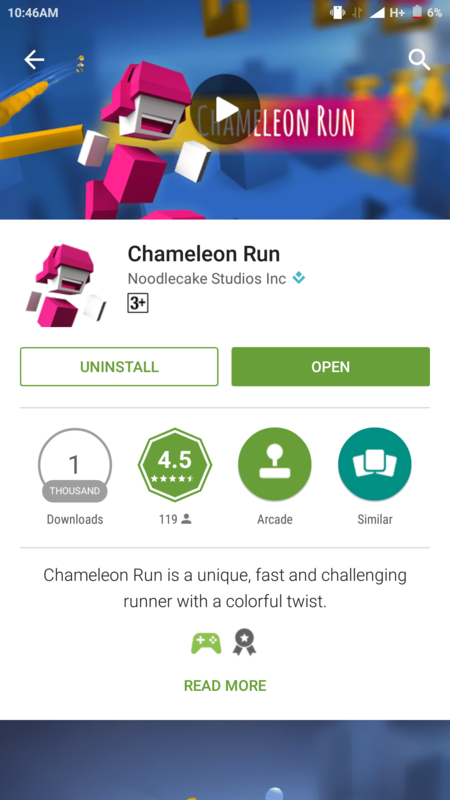 Noodlecake games has recently launched a game called Chameleon Run which is kind of old bike with new tyres and yet doesnt fail to impress the player, or atleast me!! 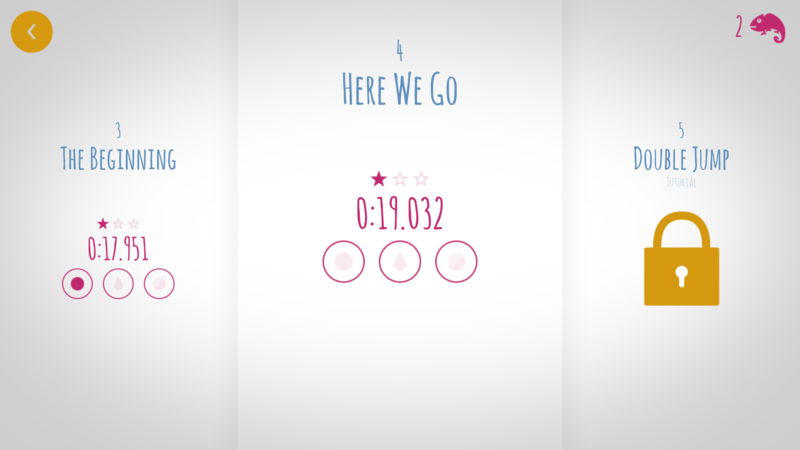 The core idea of the game is same as the like temple run, subway surfer but with a big twist. 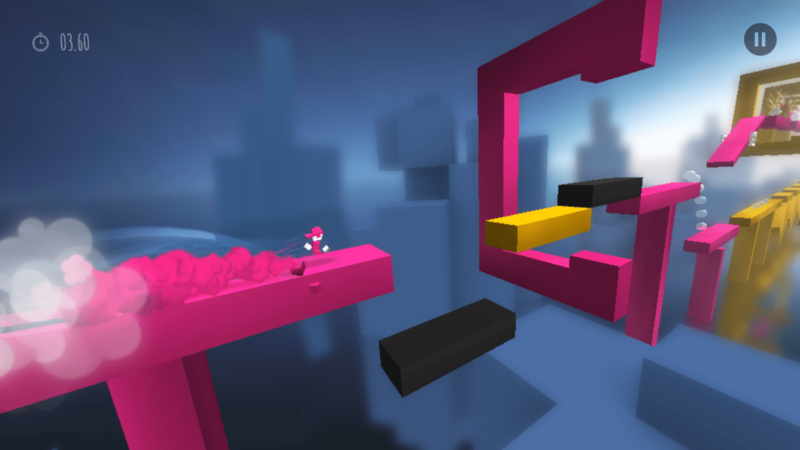 It is a fast and challenging autorunner and your goal is to go through several levels without touching the ground of different color than your character has!! 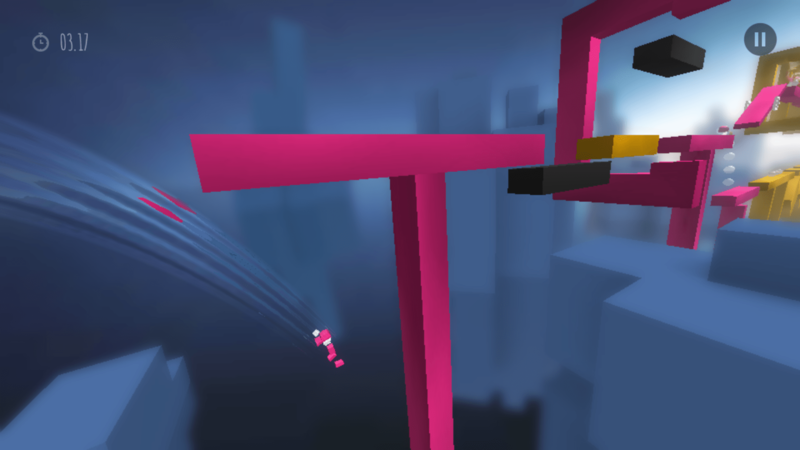 You achieve this by jumping and switching between pink and yellow. The game is aesthetic, not as that of recently reviewed Alto -The Game but you sure with plenty of tutorials, double jump and difficulty the game wont fail to give you a good time.